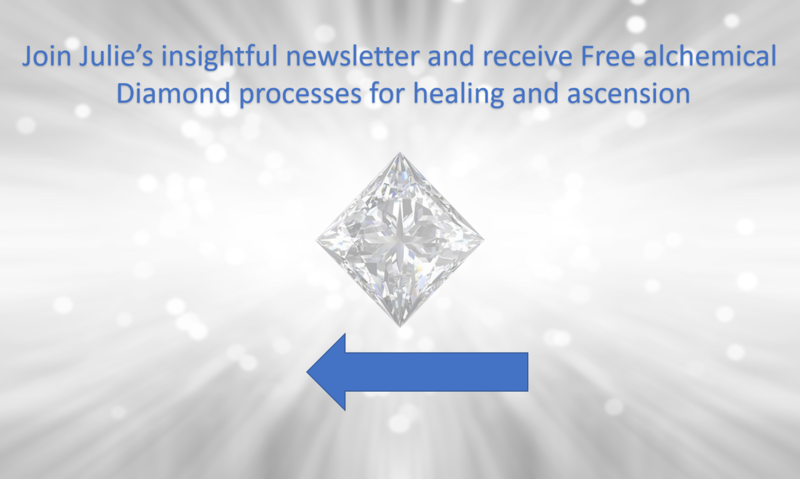 Welcome to the new subscription membership service for the Diamond Light Community! We are in a cosmic cycle where new doorways into Beyond the Beyond are opening before us. Each doorway we choose to step through exposes unfamiliar terrain that challenges us to grow, adapt, learn, evolve and find new ways of navigating the territory ('The New Earth') we find ourselves in. We don't have to do this alone, however! One of the benefits of being in community is that we can harness the gifts, inspiration, encouragement and support of multiple others who walk beside us on this spiritual and physical adventure. As we walk together, collaborate, allow our wild spirits to inform each new journey, we blaze trails for others to follow. Together as a community we have the opportunity to amplify our own personal gifts, to find our way and to catalyse awakening within the collective consciousness. This has been demonstrated so well by the dedicated participants in this Diamond Community over many years. When Diamond Consciousness and the new matrix was first introduced through my website 2007, very few people had 'access' to these frequencies or even understood what and how important it was. The commitment of those who have been a solid foundation of this community since then, has resulted in so many more Lightworkers awakening and transitioning into the frequencies of diamond light over the past few years. Join our vibrant, enlightened Diamond community as we continue to accelerate this elevation in consciousness, for ourselves and others. Stay updated with the new insights and diamond teachings that are revealed through each new doorway while integrating the valuable wisdom of the ancients and bringing it to bear in the Now. As we do this, we meet the increasing frequencies together from a foundation of strength and become the Living Bridges, placeholders and embodiments of the new earth templates. Each month, I facilitate at least one energetic connection - a transmission - in alignment with the existing environmental & cosmic conditions to optimise your embodiment of the energetic passage through the doorway or portal. 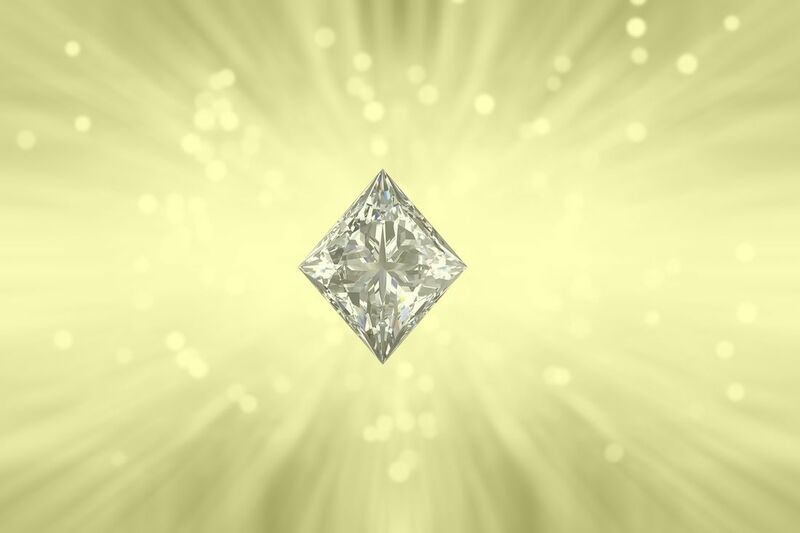 For the same exchange as a single teleclass + transmission, you will now receive additional gifts, discounts and teachings to enable you to optimise and accelerate your diamond frequency alignment. 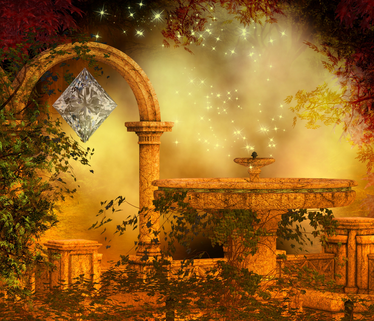 This is a gift to you as well as helping to stabilise the new light grids and supporting the awakening of others. Your gift to YOU becomes your gift to the world. Recorded and available in the membership library. 4. A new, dedicated FB group for members to interact, share, ask questions and engage with the community. NEW MASTERCLASS SUBSCRIPTION SERVICE WITH MONTHLY DIAMOND POWER GROUPS HERE SOON! A powerful guided process into your DNA to loosen the bonds of old programming and instill empowering new beliefs. It's nothing less than quantum biology!